Google announced late Wednesday a $1.1 billion agreement under which certain employees of Taiwanese smartphone maker HTC will join Google. It's the second time the search giant has made a major investment in a mobile technology company to beef up its hardware business. Certain HTC employees, many of whom have been working with Google on its Pixel smartphone line, will be joining Google, the company said. 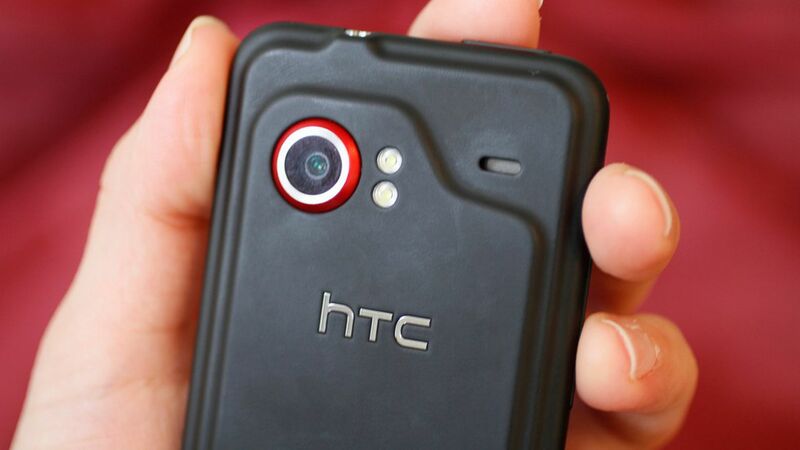 The deal also includes an non-exclusive license for HTC intellectual property. Google says the deal represents significant investment in Taiwan as a key tech hub. HTC will continue to make its own brand of smartphones and build the virtual reality VIVE business. Google and HTC have worked together before, such as the first Android smartphone, the Nexus 9 tablet and the first PIxel smartphone last year. Future: Google's SVP of Hardware Rick Osterloh said in a company blog post that "it's still early days for Google's hardware business" and it's focused on building its "core capabilities." The company's goal is to pair software like Google Assistant with a new line of devices. Flashback: Five years ago, Google spent 12 times the price to buy Motorola for $12.5 billion. A couple years later, it dumped the company for just under $3 billion, while retaining Motorola's more than 17,000 patents to defend its Android products. Google said at the time that the patents made the deal worthwhile, despite what appeared to be a cultural mismatch and Google's ambivalence (at that point) about being in the phone making business. The big question: How will Google make this deal pay off more than Motorola did?